Last year, in the midst of selling my house, I left the keys with a friend and flew off on a business trip to Dallas. It was only for the weekend, and after all, I knew I could trust that Alfred would watch after the place and take care of Snowy, my 140-pound Canadian shepherd. Though gentle as a lamb, her size and ferocious appearance would surely be enough to scare off any intruders. That was when the weekend reality came tumbling down on my head, like a rooftop full of snow on an April morning. I had just landed and navigated the airport parking lot when my cell phone chirped to life. It was Alfred. “Man, am I glad you’re back! Some guys have got your house!” I perked up, imaginary dollar signs filling the windscreen as I pointed my Sorento homewards. I rested my forehead in my palm, while managing to keep one eye on freeway traffic. I was just in the process of changing jobs – FarmerBrown had snagged me away from the insurance company I’d been working for – and this was a headache I didn’t need. 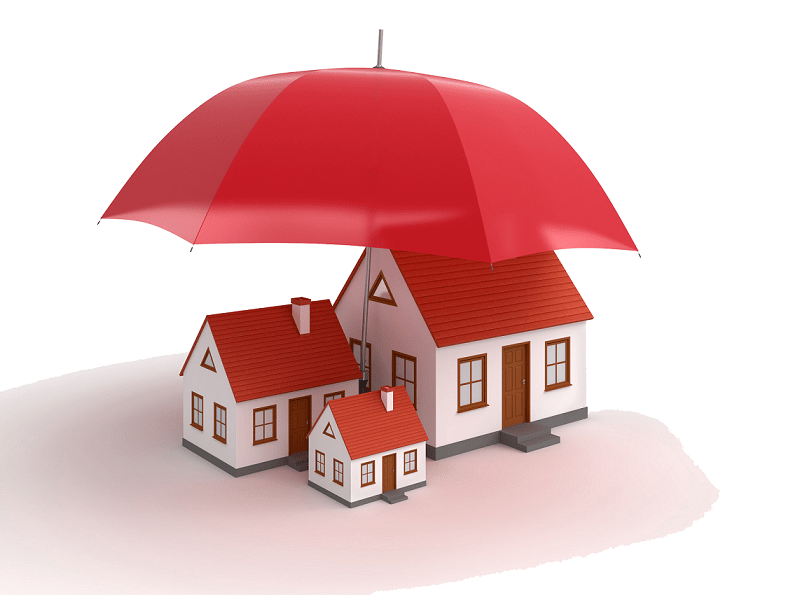 However, I knew that in some jurisdictions, an insurance policy can serve as indication of ownership/financial interest, depending upon the state and locality. I leaped into action. I downloaded my homeowner’s policy, made a hard copy, and went busting over to the police precinct. In less than an hour, a team of police agents were at my home, threatening to break down the door unless the two guys within opened it (they had used the security bar on the inside of the door). They had taken my computers, TV, stereo, and other items, including food from the refrigerator and a bottle of laundry detergent. My house was the last on a dead-end road; privacy was good, but there wasn’t a lot of traffic. This had apparently emboldened the squatters. They’d thought the house was vacant, and by the time they had forced their way in, it was too late for them to turn back. I was only fortunate that my home had not been vacant for more than 30 days. If it had been, my homeowner’s insurance would not have covered the damages from the forced entry or the loss of possessions. The moral to this story is: make sure you have a good homeowner’s policy, and if you leave a building vacant for 30 days or more, you must get a vacant building insurance policy. Vacant building insurance generally costs more than homeowner’s – a vacant building is more susceptible to illegal entry, vandalism, fire, water damage and theft – but it is well worth the investment. Cheers to our friends in the police department, but all the police agents in the world won’t be able to get you financially compensated for your losses. Only your insurance company can do that.